Save 10% by booking return transfer in advance! 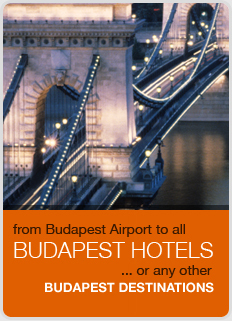 Welcome to Budapest Hungary, the travel specialists for your trip to Budapest. We have served thousands of customers worldwide. Our most popular services include budapest hungary airport transfers, budapest hungary hen weekends, budapest hungary stag weekends and accommodation including a private apartment and a centrally located Budapest hostel. We also co-operate with our tour companies www.airheli.hu and www.rotorway.hu for a spectacular air scenic flight over Budapest with helicopter and airplane.